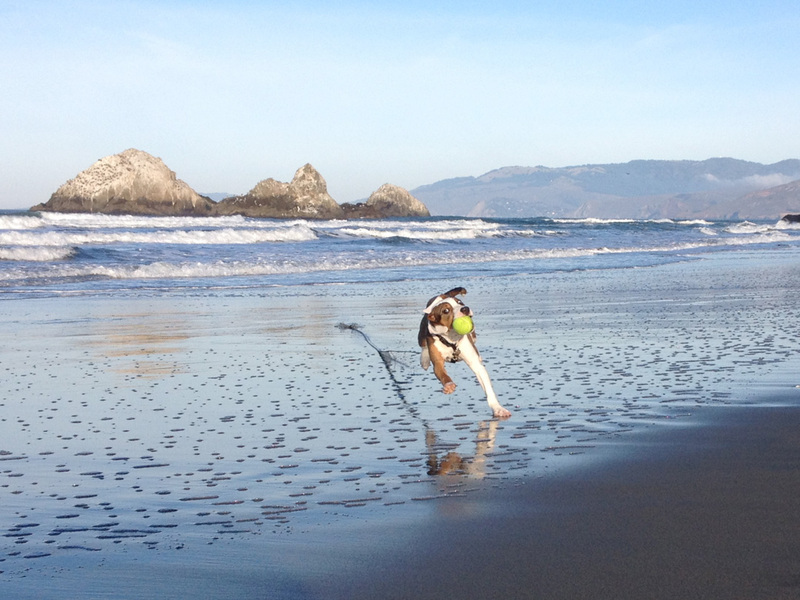 Awesome Pawsome is a fully licensed, certified, and insured San Francisco business. 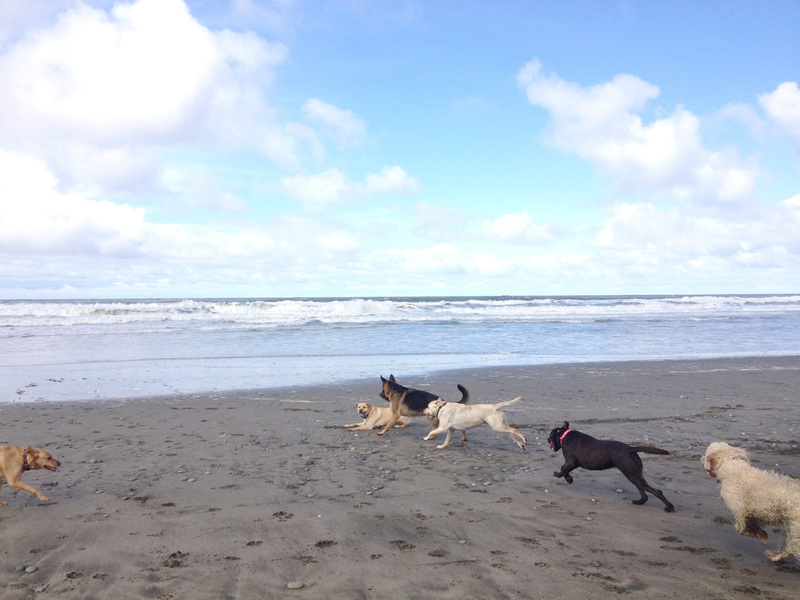 We love to provide exercise, adventure, and fun for dogs in the form of play groups, day care services, boarding services, and vacation visits. in all of our services. 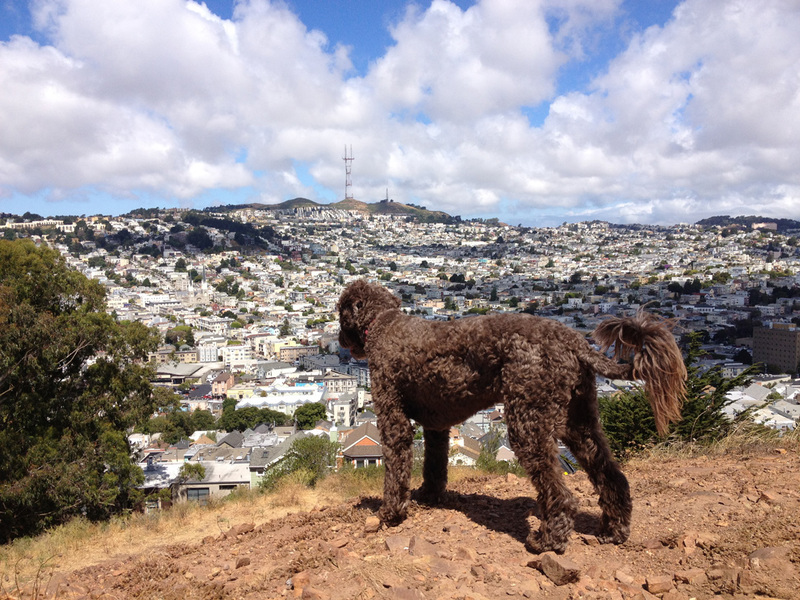 Our dog walking service area encompasses: the Haight, Cole Valley, NOPA, the Mission, Bayview, Bernal Heights, Noe Valley, Glen Park, Diamond Heights, St. Francis Wood, Forest Hill, the Sunset, the Richmond, and some neighboring areas. 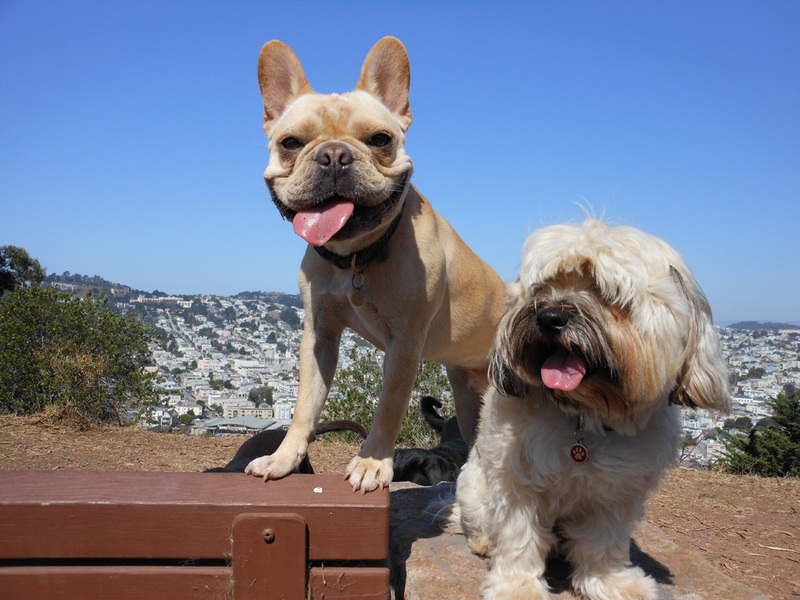 Boarding services are available to anyone in the San Francisco Bay Area. 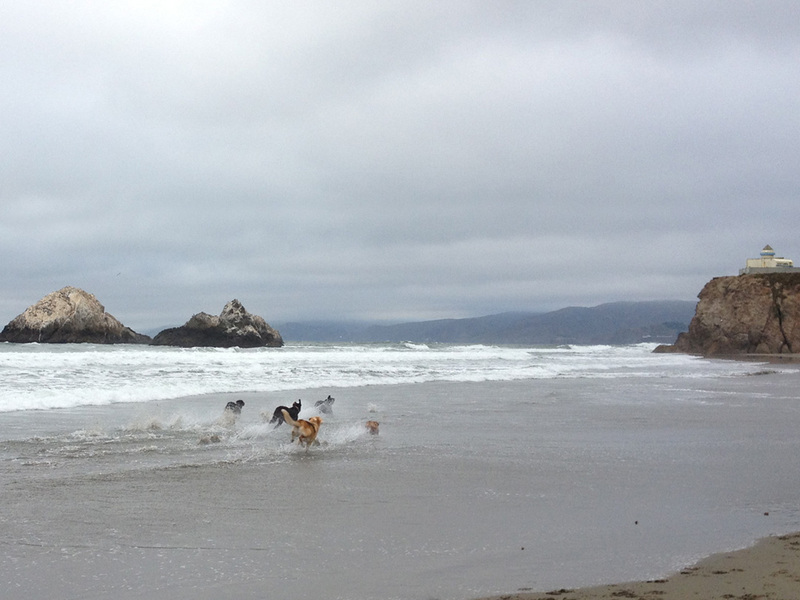 Play groups are kept to no more than eight dogs to maintain safety and individual attention. All groups enjoy lots of exercise, fun, and positive reinforcement in a safe environment. 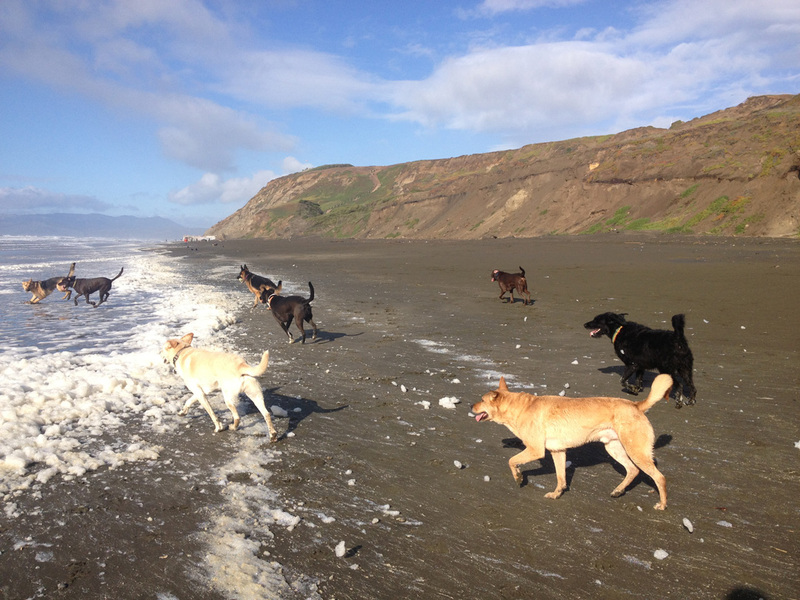 Play groups are a minimum of one hour off-leash walks in dog friendly parks and beaches: McLaren Park, Fort Funston, Baker Beach, Bernal Hill, and Ocean Beach, etc. We do our best to ensure that your dog's individual group is customized to fit your dog's needs, no matter their age, size, or temperament. Your dog will be picked up and dropped off in a safe, well-ventilated, insured vehicle. 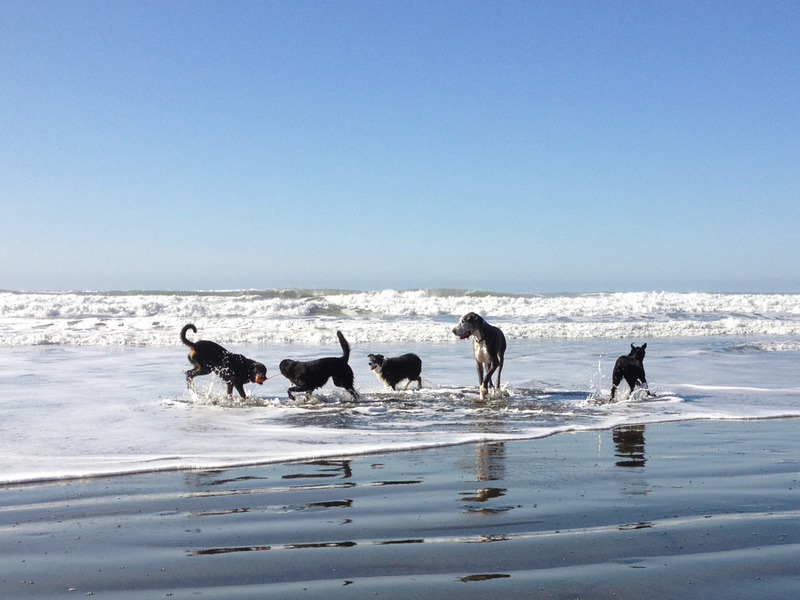 In addition to group dog walking, we offer day care services for those dogs that need a little extra attention and exercise. 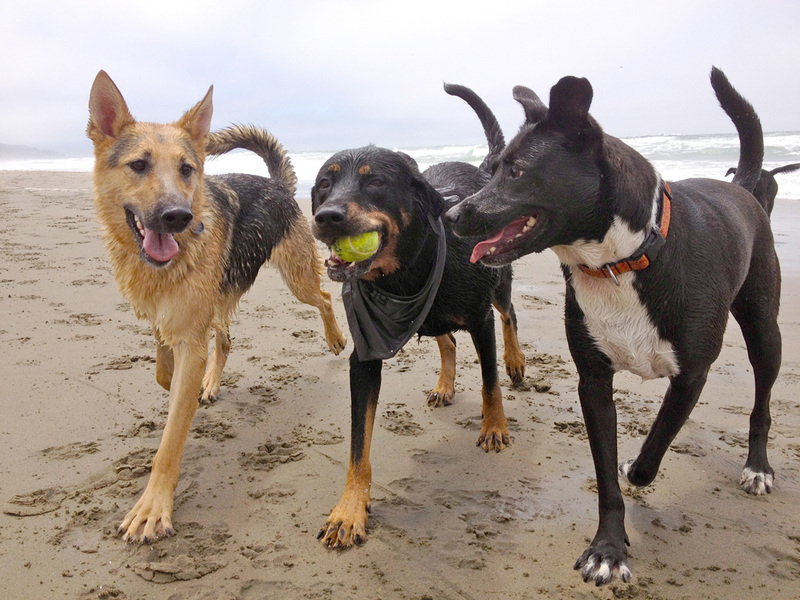 Dogs in our day care service spend approximately four to six hours out each day, participate in two play groups, and come home exhausted and happy. 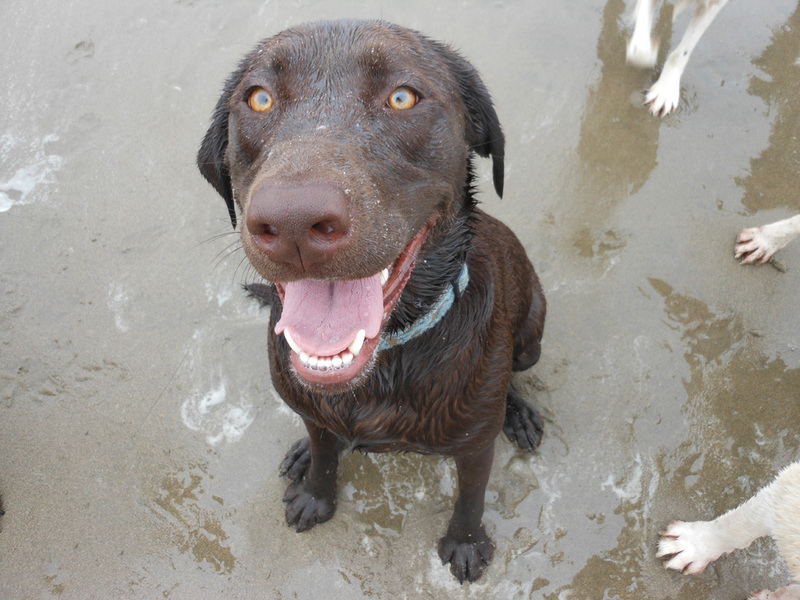 We provide boarding services in a comfortable, safe home with free run of the house, access to an enclosed yard, and other dogs to play with. 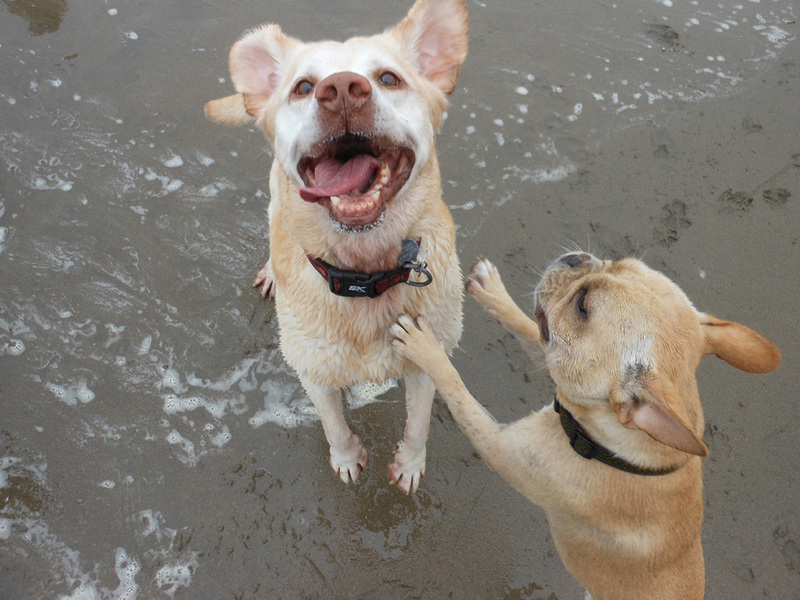 They will get tons of affection and lots of exercise, so they can enjoy their vacation as much as you enjoy yours. Boarders must be housebroken; no chewers or barkers allowed. 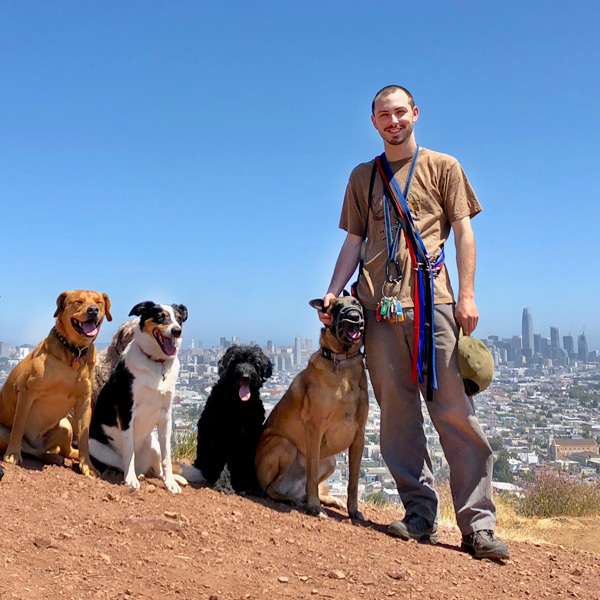 Dan is a Bay Area native and a graduate of dogTEC's program, a certified professional dog walker, and member of SF Dog, the Association of Pet Dog Trainers, and Pro Dog SF. 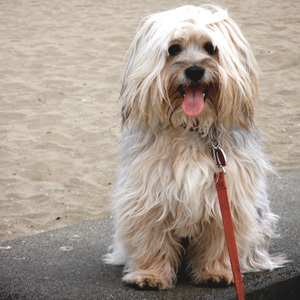 He is certified in the American Red Cross and Pet Tech in Pet First Aid and CPR. 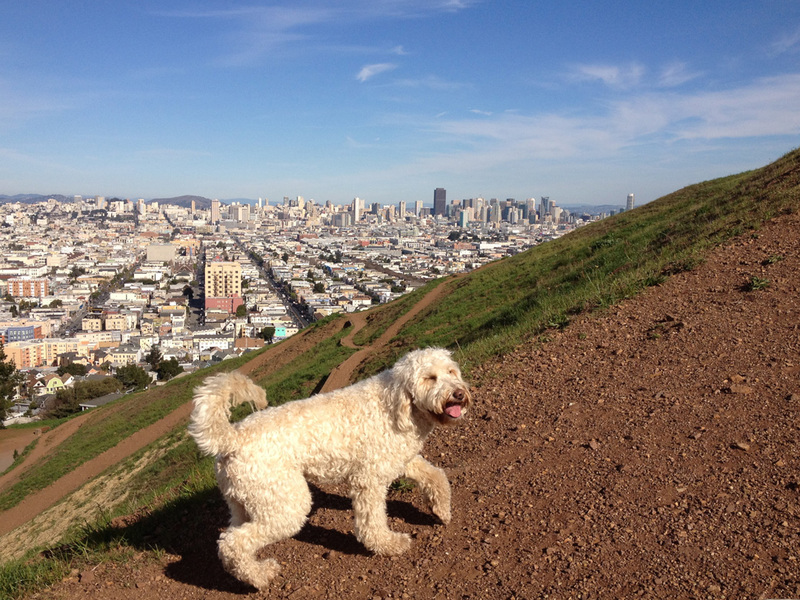 Pierre is a native San Franciscan; he loves dogs and has experience in dog daycare services. 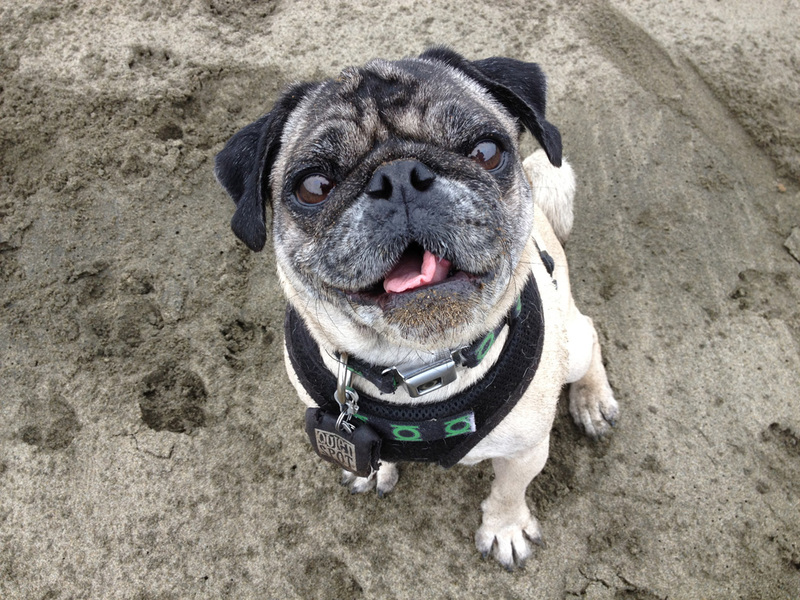 Pierre is a graduate of the Top Dog Dog Walker University. He is a permitted, licensed, and insured professional dog walker, and is Pet First Aid and CPR certified. Brandon is a native San Franciscan. 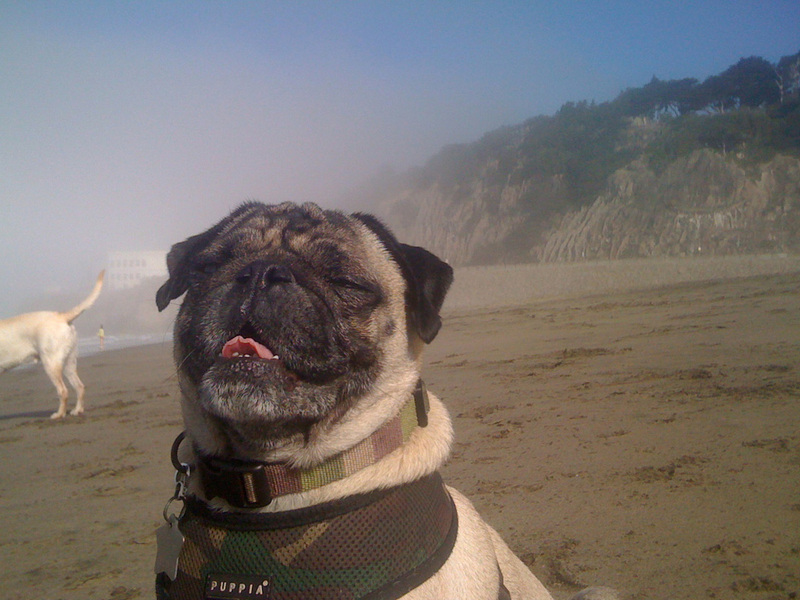 He has experience in dog daycare services and is a graduate of the Top Dog Dog Walker University. 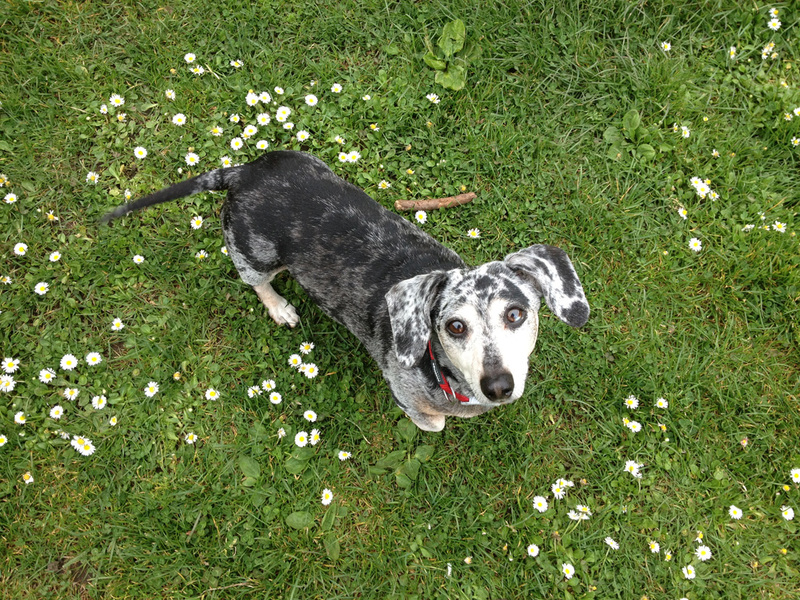 He is a permitted, licensed, and insured professional dog walker, and is Pet First Aid and CPR certified. American Red Cross: offering classes and reference guides that can help you keep your pets safer and healthier. 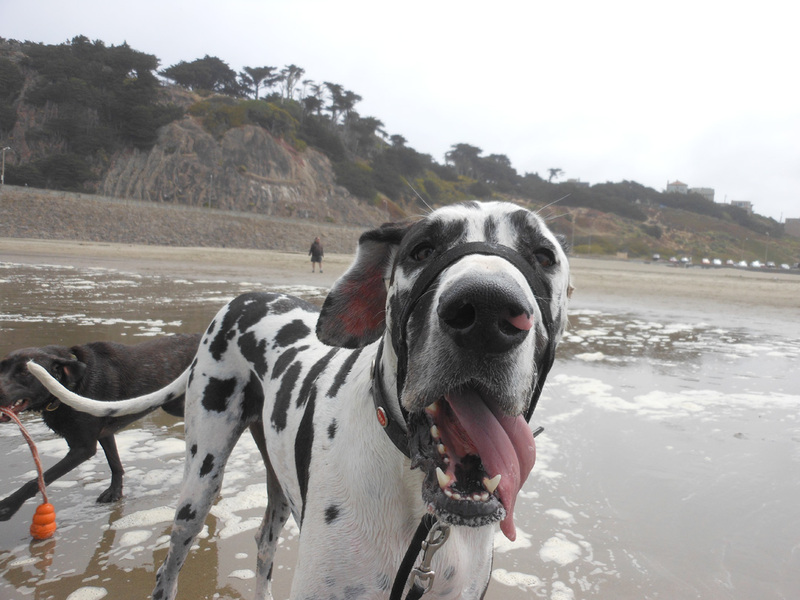 dogTec: consultations, business tools, services tailored to dog professionals, workshops, and dog walking certification. 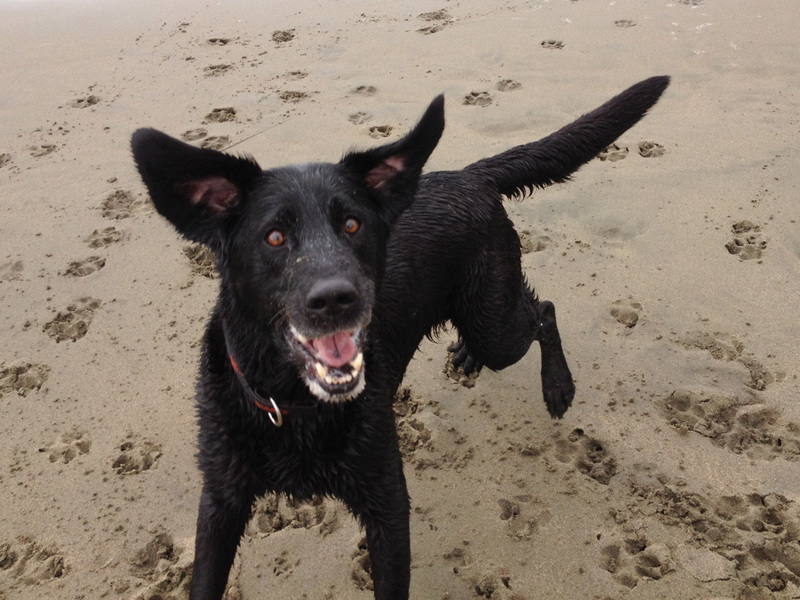 Marin Humane Society: improving the lives of animals and people through advocacy, education, and support. Pet Tech: the first international training center dedicated to CPR, first aid, and care for dogs and cats. Sirius Puppy Training: offering several classes from puppy basics to fundamental manners and obedience. 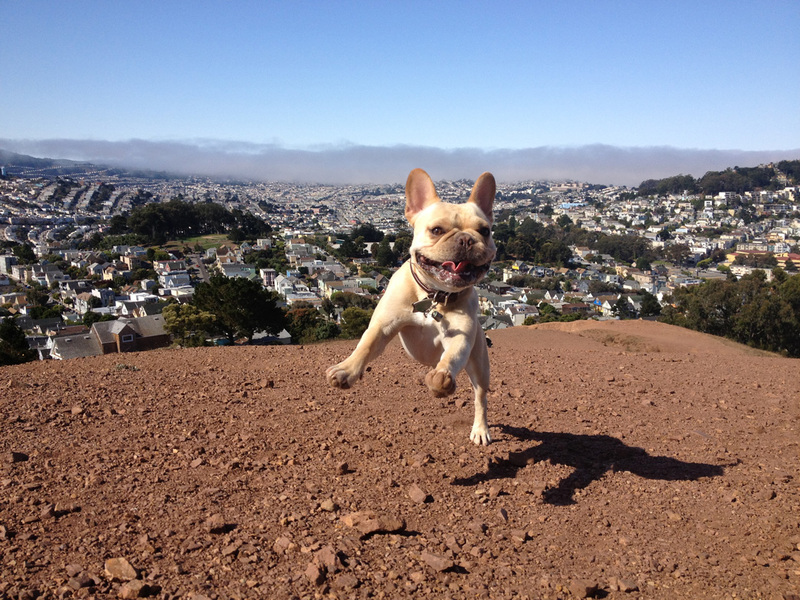 SF Puppy Prep: Offering daycare, classes, puppy social hours, and in-home puppy consultations. Report lost dogs, attain dog licenses, and adopt dogs here. Offers free training information, and has an adoption center. 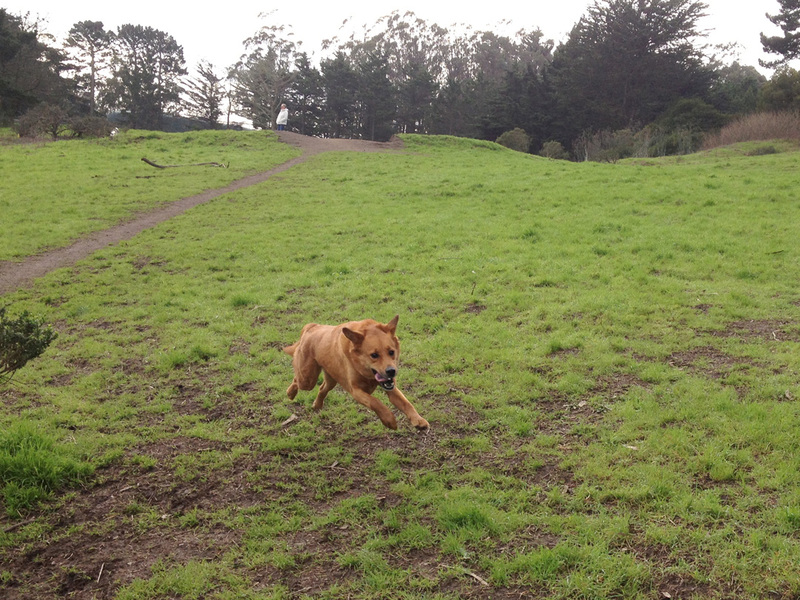 SF Recreation and Park Department's list of off-leash dog play areas. 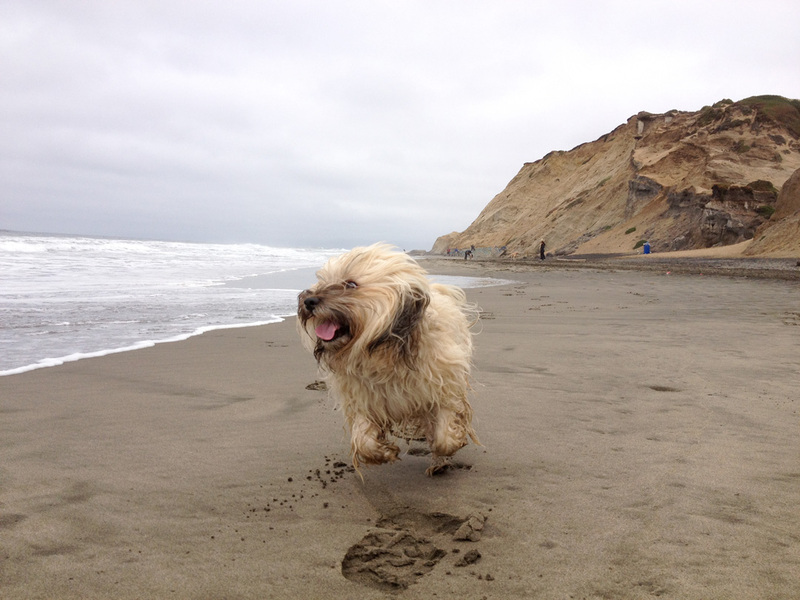 Dog Friendly: Providers of travel guides for dog owners. Dogwise: Offers a wide selection of dog-related books. Home Again: Provides micro-chipping information and services. 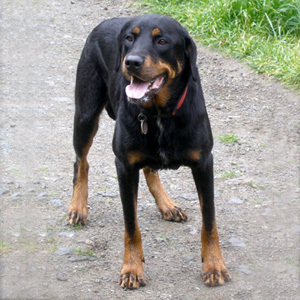 "My eight-year-old Rottie has been hanging out with Liz and the dogs at Awesome Pawsome for years now. She gets to go outside, play ball, and run after other dogs for hours, then comes back exhausted, happy, and mellow. Shasta had some, um, issues when I first got her as a rescue, and Liz was patient with her and with me, even taking me on a training walk to make some suggestions about how I could better handle certain situations. In addition to knowing my puppy is happy, I get the peace of mind that comes with dealing with a professional: Liz is dependable, responsible and communicates clearly. And, she really cares about my dog." 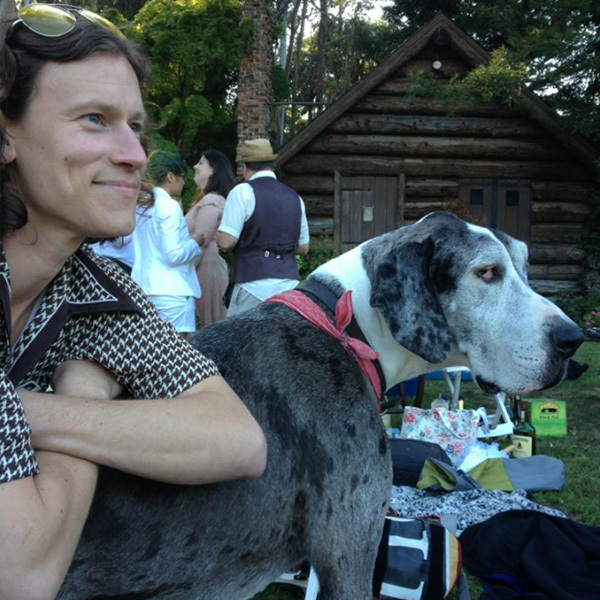 "Liz started working with me three years ago, right after I brought Bowie home. 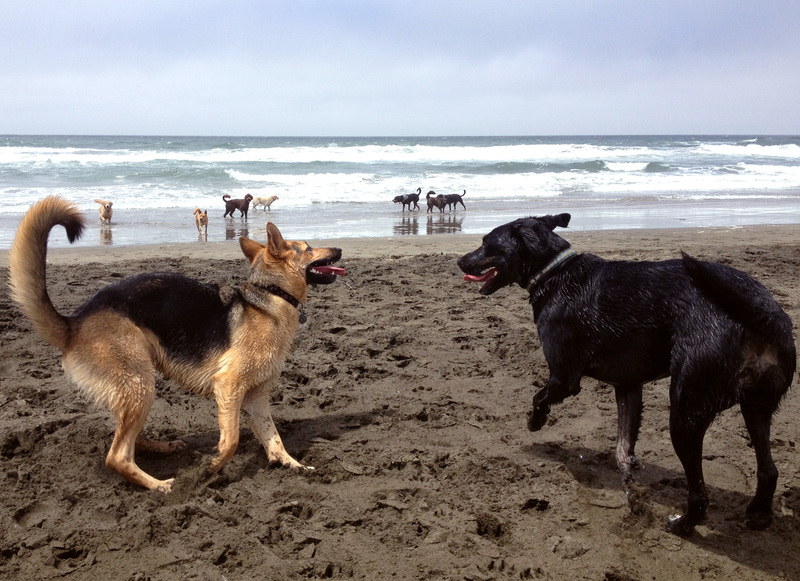 She worked with him one-on-one to get him ready to join the pack and gave me lots of obedience pointers. It was great to work with a pro in those first few months to start things off right. 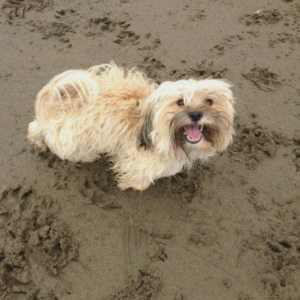 Liz exhibits great care and patience with the dogs in her care, and their owners. She is always helpful with any random dog-related problem I might come up against. 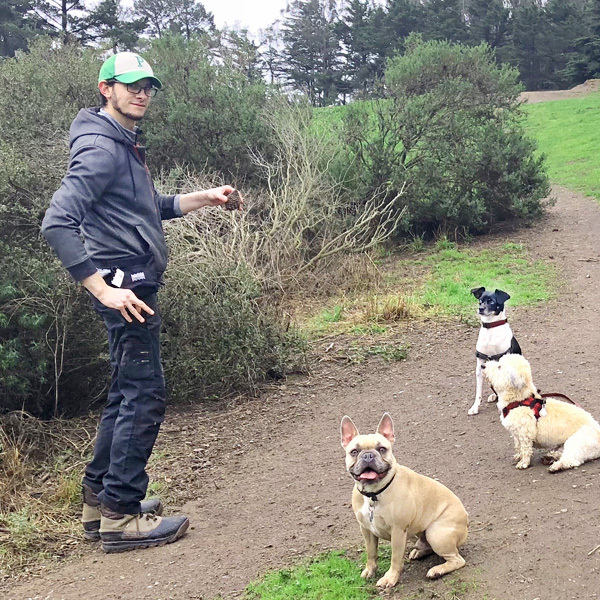 Bowie loves his outings with Awesome Pawsome because he gets to run around outside with the other dogs and I appreciate the socialization skills he has acquired. It is in no small part thanks to Liz that Bowie is such a great dog. Awesome Pawsome is simply the best!" 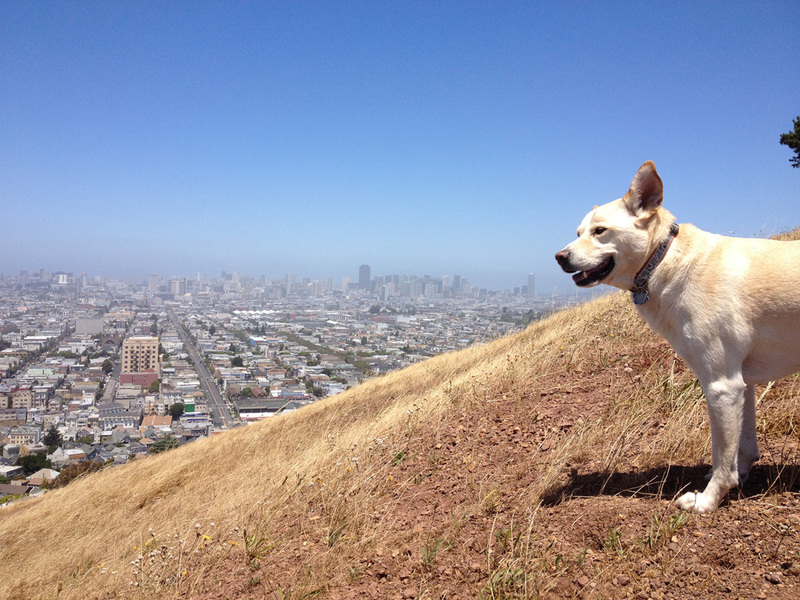 "When I moved to San Francisco almost two years ago, it was a rough transition for my little Cody. He was having major separation anxiety and I knew I needed to find an expert to help Cody get back to his happy-go-lucky personality. When I met Liz, I knew Cody and I were going to be okay. Liz made the commitment to spend extra time with Cody while I was at work and slowly but surely she was able to extend the length of time he could be alone. She nurtured him back to a confident and happy little guy and I could not be more grateful. 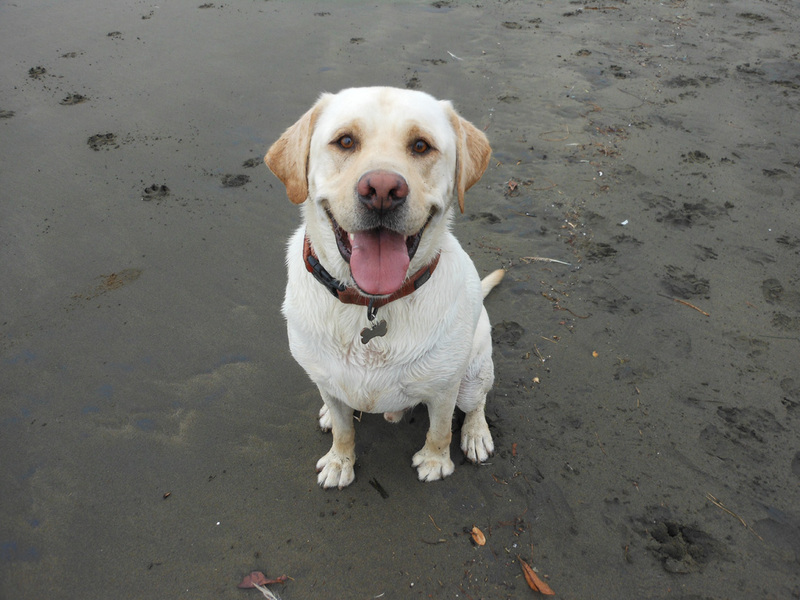 Cody still spends five days a week with Liz and his canine friends, but now it is all about the fun adventures they go on. We are lucky to have Liz in our lives, she really is AWEsome!" 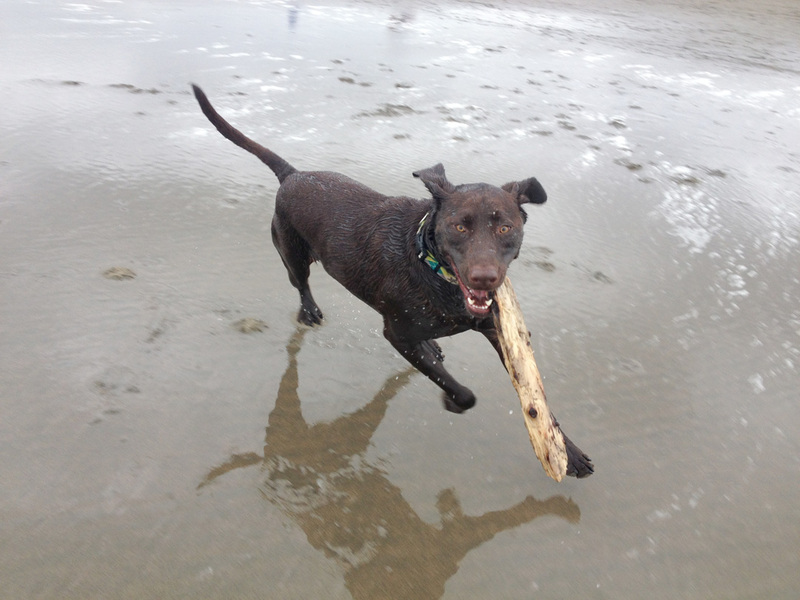 Liz is a graduate of dogTEC's exclusive program, where she was certified as a professional dog walker. 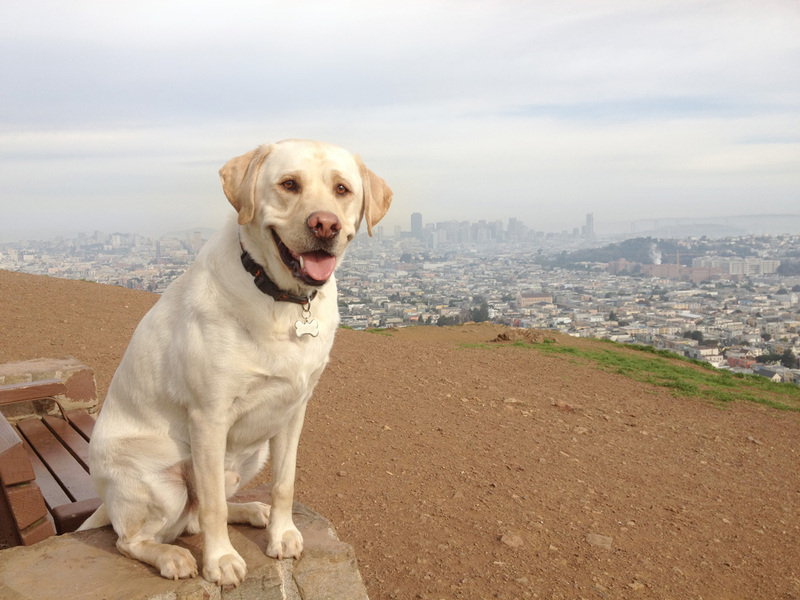 She is also a member of SF Dog, Association of Pet Dog Trainers and Pro Dog SF. She is certified in the American Red Cross and Pet Tech in Pet First Aid and CPR. She continually updates her knowledge of dog behavior and training by participating in workshops, seminars, and reading. 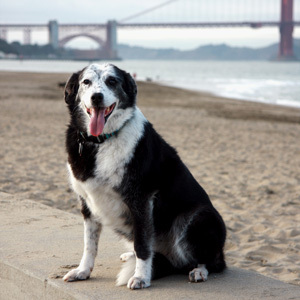 Awesome Pawsome was founded in October, 2007 to offer personalized services to fulfill the needs of dogs and their guardians, and is a fully licensed, certified, and insured San Francisco business. New client? Want to be? 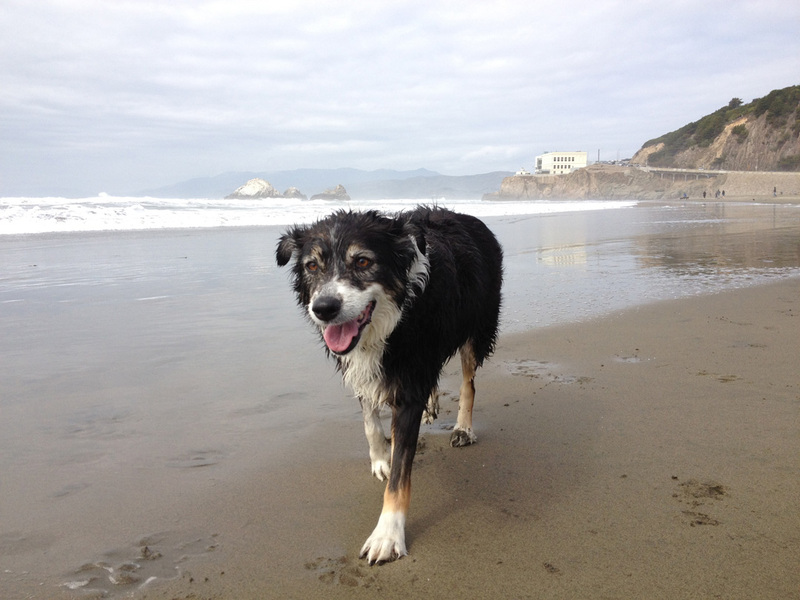 "I have a tendency to adopt rescue dogs that are quite old. The last, Lucy, was probably around eight years old when she came into my life. Not knowing her history made it difficult to understand how best to approach her and make sure she was comfortable around people and other creatures. While she adjusted quickly to my cat, she has very shy and timid around other dogs. Enter Liz and her wonderful demeanor, incredible patience, and great experience. Liz also provided the best and most trusted boarding services for me several times when I had to travel. She spent time with Lucy and me so I could be a better companion to Lucy and provide consistent messages to her. While I no longer have my sweet Lucy, the next dog that comes into my life will most certainly head out with Liz often as possible. She is simply great." 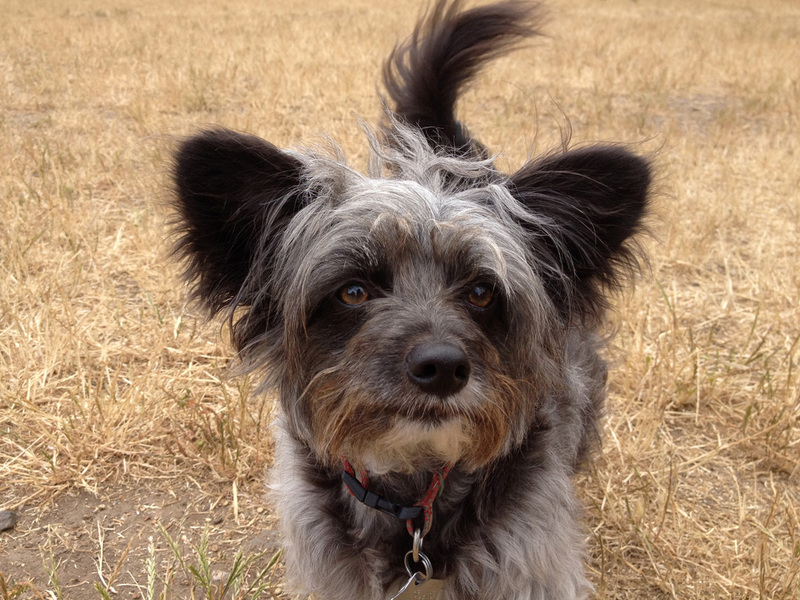 Patrick, also a Bay Area native, has been with Awesome Pawsome since 2009, boarding, walking, and caring for dogs. 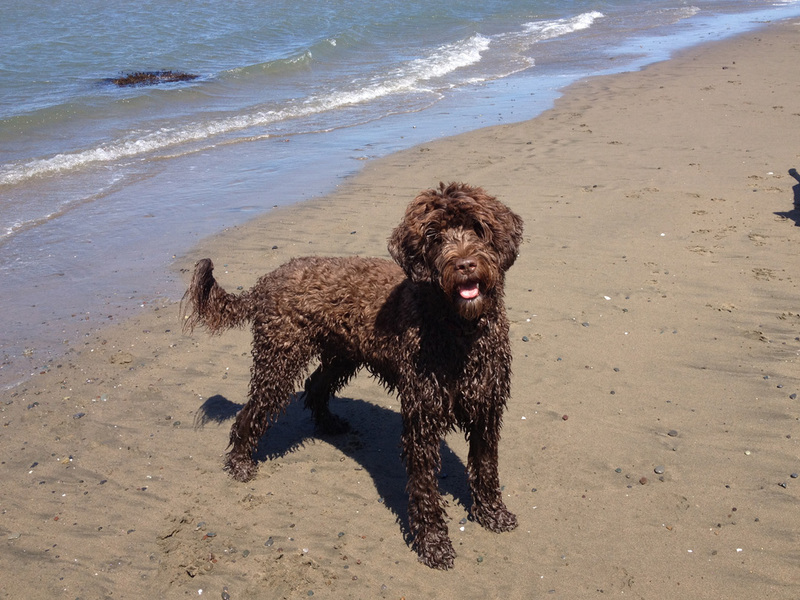 He is a permitted, licensed, and insured professional dog walker, and is Pet First Aid and CPR certified. receive a response as soon as possible. 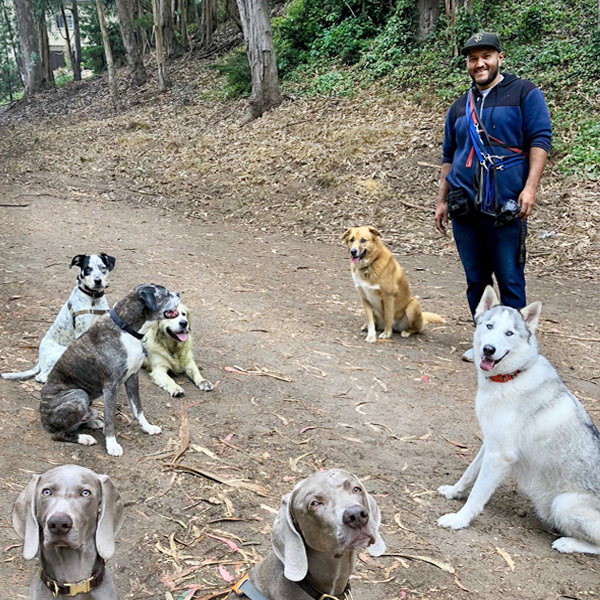 Nathaniel is from San Francisco, grew up resocializing and rehoming Huskies, and has years of experience working in the dog care industry. 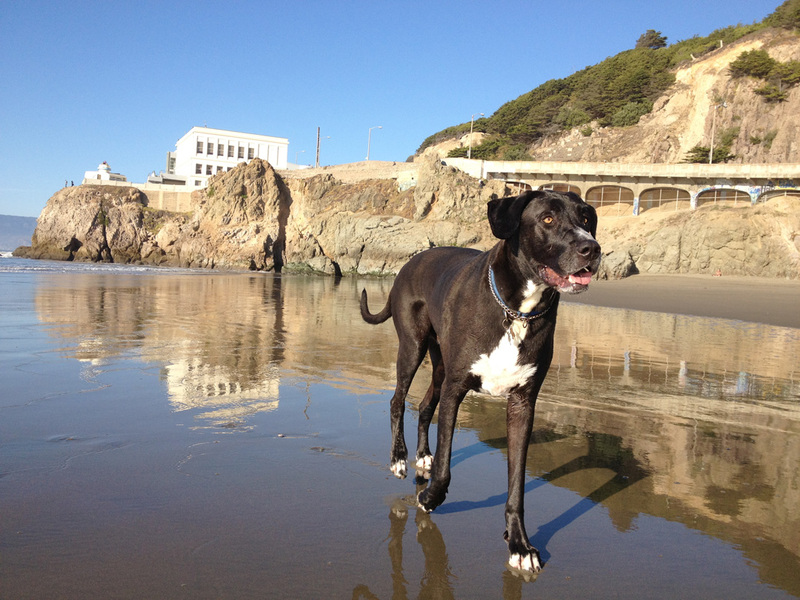 Nathaniel is also a permitted, licensed, and insured professional dog walker, and is Pet First Aid and CPR certified. "Liz was recommended to me as a 'dog whisperer'. 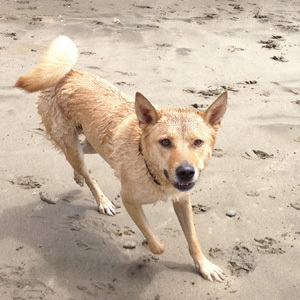 I have a Jindo who is dominant around other dogs, is addicted to ball, and loves to pee every five feet. 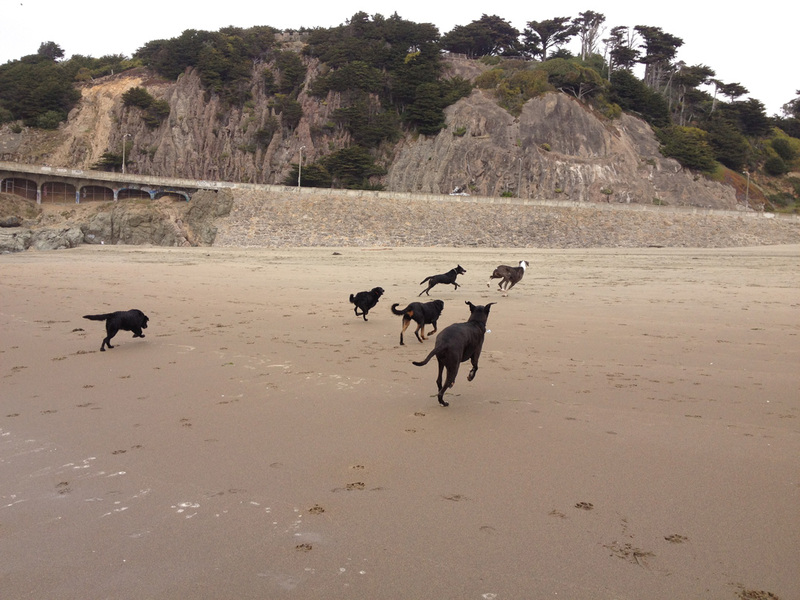 I wanted a dog walker who could take a pack off-leash and have control. I also wanted to find someone who could put my dog in check when he was being alpha dog. I wanted someone who wasn't afraid, had a firm tone, was cool, and in a pinch could handle a dog fight. I wanted and I found... LIZ! I'm almost jealous sometimes because my dog goes so crazy when she pulls up to get him. He respects and loves her. She also has the best crews. Her dogs are a mixed pack of sizes with different personalities, yet they all get along with her by their side. She is a great photographer as well! She sends me text messages when my dog is out with her, which I love, especially when I'm at work. At X-mas I got an amazing calendar with pictures of my dog; it was one of my favorite presents. She towel dries my dog before she drops him off to me at work, which is nice for my co-workers. She goes on 2-3 hour adventures to different locations every week; she doesn't go to the park and stand there. My dog comes back smiling like he just had a blast. Liz communicates well and sends invoices via email. I find her professional and cool. I recommend you have her pick up your dog; you won't regret the decision! She is worth every penny." Andrew is a native San Franciscan. 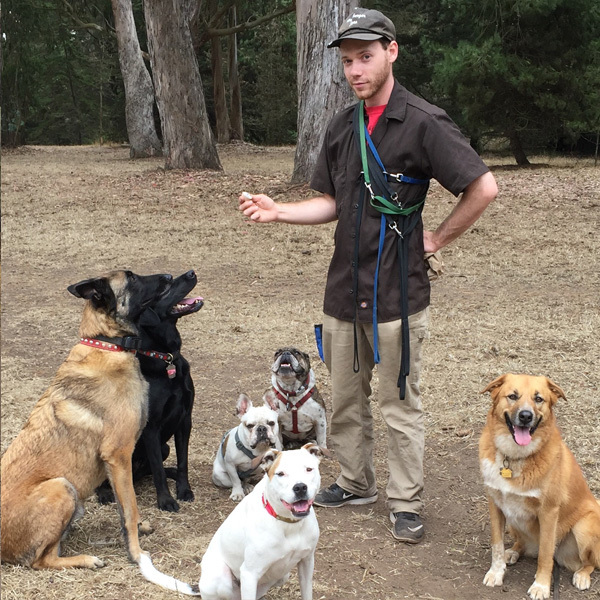 He has experience in dog daycare services, owns his own dog training business, and is a graduate of the Top Dog Dog Walker University. He is a permitted, licensed, and insured professional dog walker, and is Pet First Aid and CPR certified. Alex is from Philadelphia. 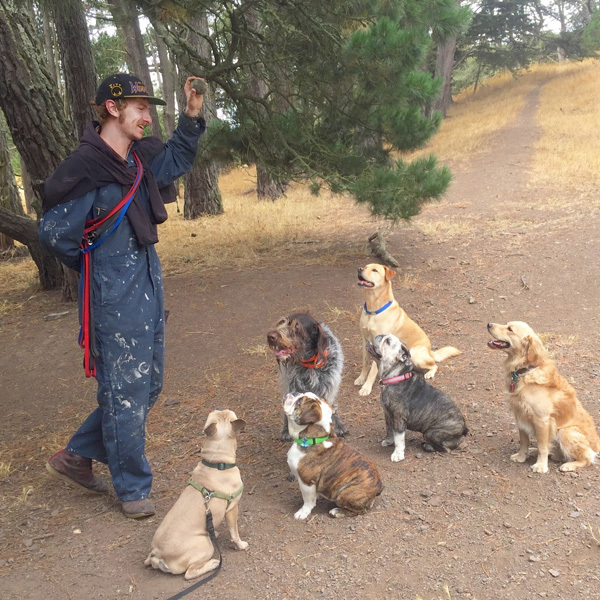 He has experience in dog daycare services and is a graduate of the Top Dog Dog Walker University. He is a permitted, licensed, and insured professional dog walker, and is Pet First Aid and CPR certified. Copyright © 2019 Awesome Pawsome, LLC.